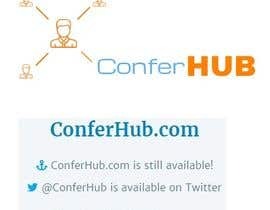 Hi everyone - I am looking for a .com domain name which is available for a new app. The winner just needs to find an available .com domain name which meets the following criteria and post it as an entry. The winner will be chosen and get paid. Your job is to put your thinking cap on and post 1. the domain name, 2. why you think it would work, 3. the .com MUST be available. 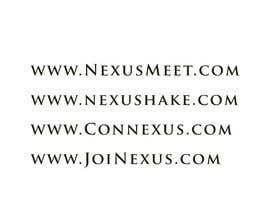 The company is all about connecting business people in real life. Think of it like linkedin but at conferences. So you go to a conferences and use this app to connect with your peers. Ready - set - go. Some ideas we have already - Connect, MeetBruce, Konnekt, ConnectUp. Also it doesnt have to use full words or 'mean anything either'. It could be something that has a great ring to it and that is catchy. Dear Contest Holder, would you mind have this contest #guaranteed? Thanks. 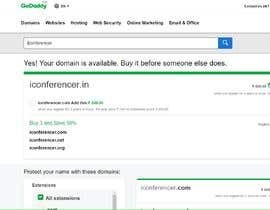 Are you interested in premium .com domains and if yes, up to which amount? Thank you. hello you should tell us about your app?